Bumro is the latest song from the upcoming film Notebook by Salman Khan Films. The song has been sung by Kamaal Khan, composed by Vishal Mishra with lyrics by Kaushal Kishore. 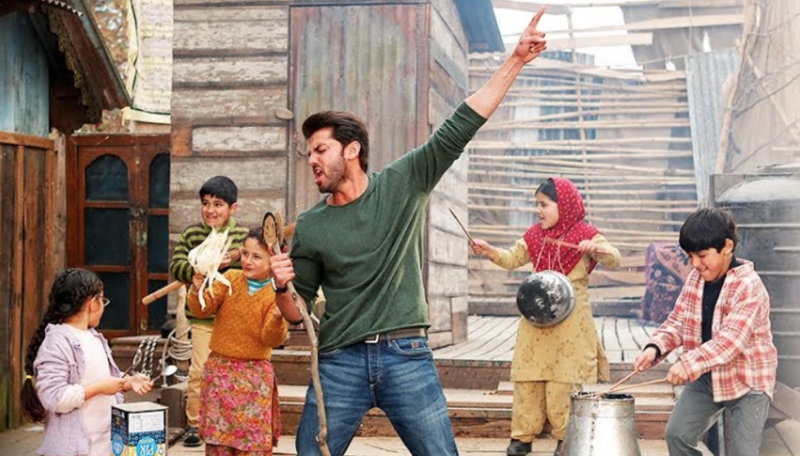 The fun-filled tracked shows Kabir played by newcomer Zaheer Iqbal, dancing to the song along with the children from the school he teaches at.